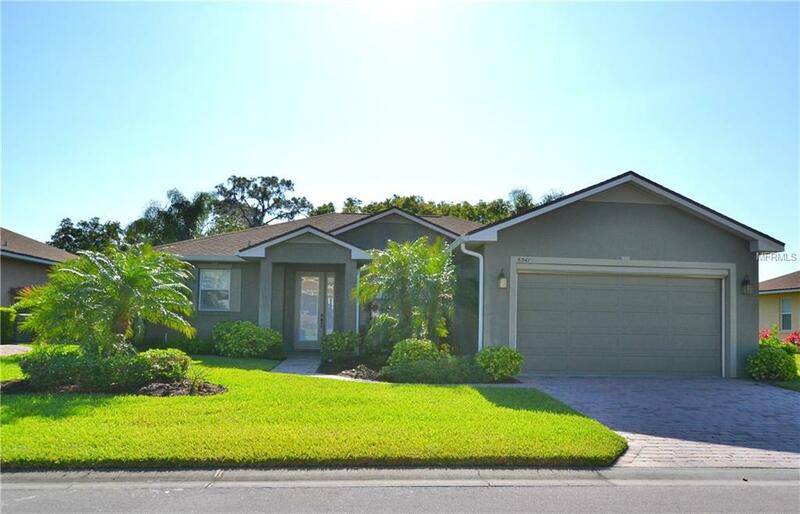 New Price Reduction!!!! This Beautiful Devon Floor Plan Home has such a FABULOUS view in the rear. Preserves and a Pond!!! You can sit with your Morning Coffee and enjoy this serene View. Beautiful!!! 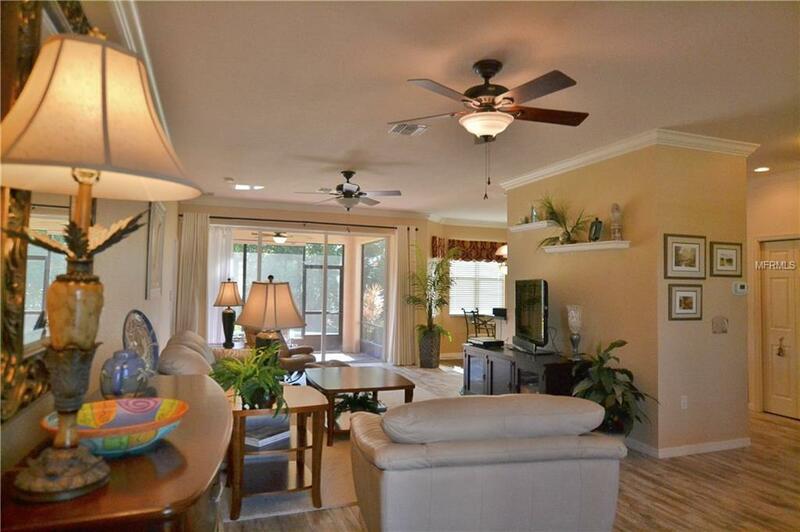 This custom-built Home has 3 Bedroom and 2.5 Bath!!! The AC (with 8 years left on the Warranty), Refrigerator and Microwave are newer. Great Ceramic Tile installed recently that looks like wood in the Living Room, Dining Room, Kitchen, Breakfast Nook, Foyer, Laundry Room, Third Bath and Den. Third Bath is located in Laundry Room/Garage Entrance. So convenient!!! Plantation Shutters on all Windows that face the Front of the Home. 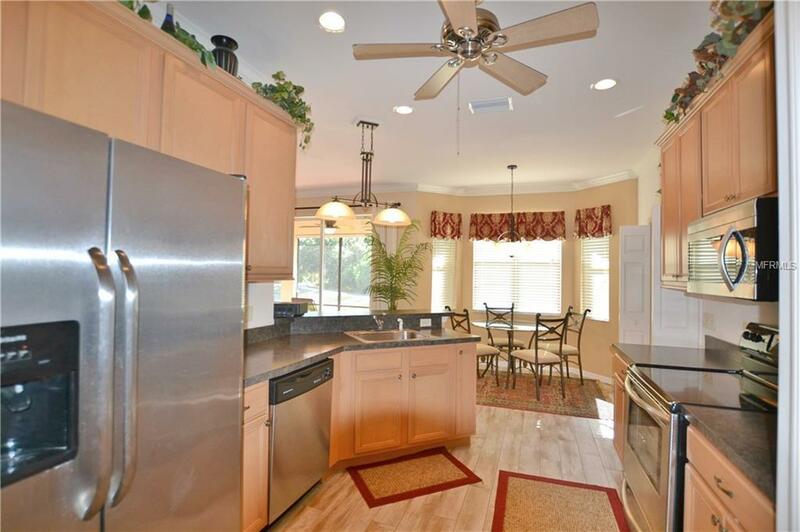 Upgrades in the Kitchen include: Appliances, Counters, Cabinets, Crown Moulding on Cabinets, and Ceiling Fan. The Outside of the home has been painted this year. 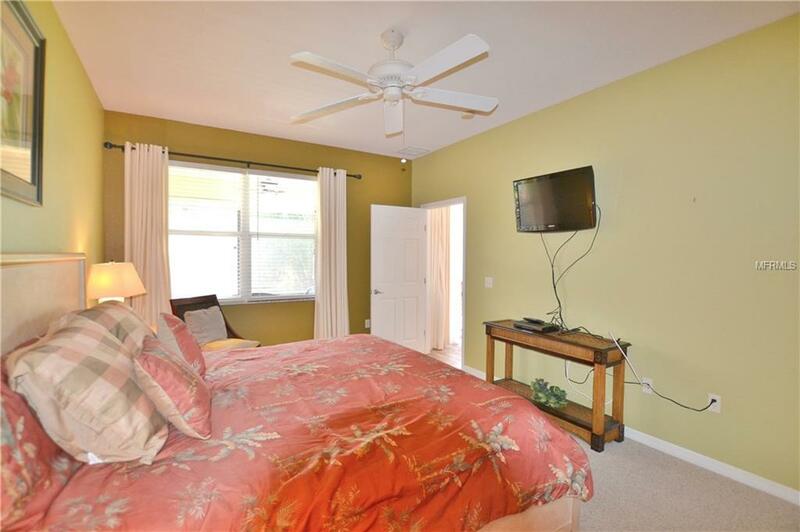 There are Ceiling Fans throughout and Crown Moulding in the Living area. Upgrades outside include the Landscaping and Skeeter Beater on the Garage Door. One Year of Free Golf with the Purchase of this Home.